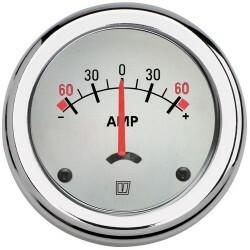 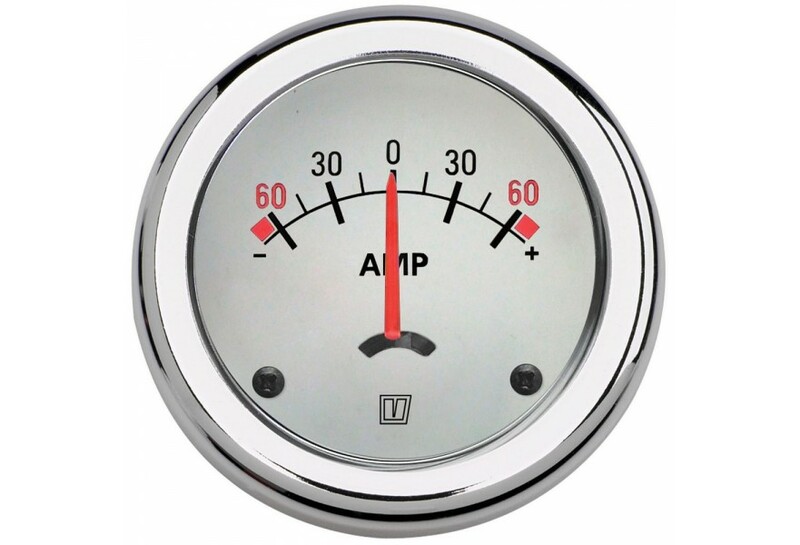 Ammeter AMP150W white 12/24V | Exalto Emirates LLC. 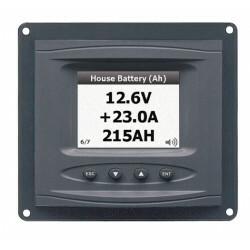 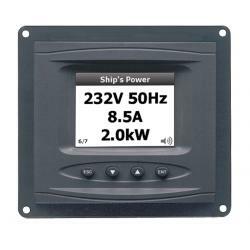 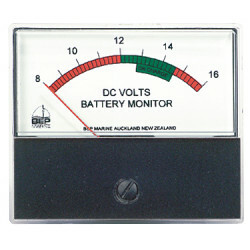 Scale calibration: ± 60 A, for 12V or 24V dc, with shunt incorporated. 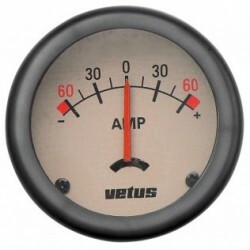 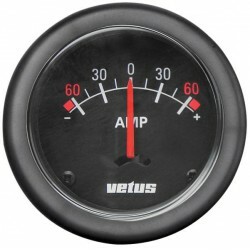 This ammeter is also available with scale calibration of ± 100 A, with a separate shunt.